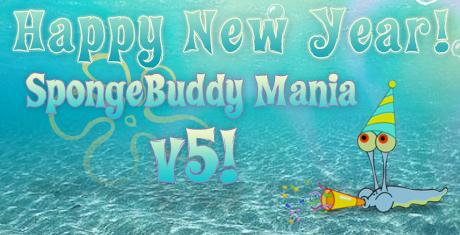 Happy New Year and New SBM v5! All this week SBM v5 will be coming your way. New site, new content, and new features. New content is all over the site, and work is still being done to get everything moved to the new site. We'll keep you posted as we add new things. Awesome, I like the new look! Happy New Year, SBMania! great new layout. keep up the good work! Love the new layout! Looks awesome! What happened to the A Day Without Tears transcript? Is it not on there? Haha. I'll have to fix that when I get home.